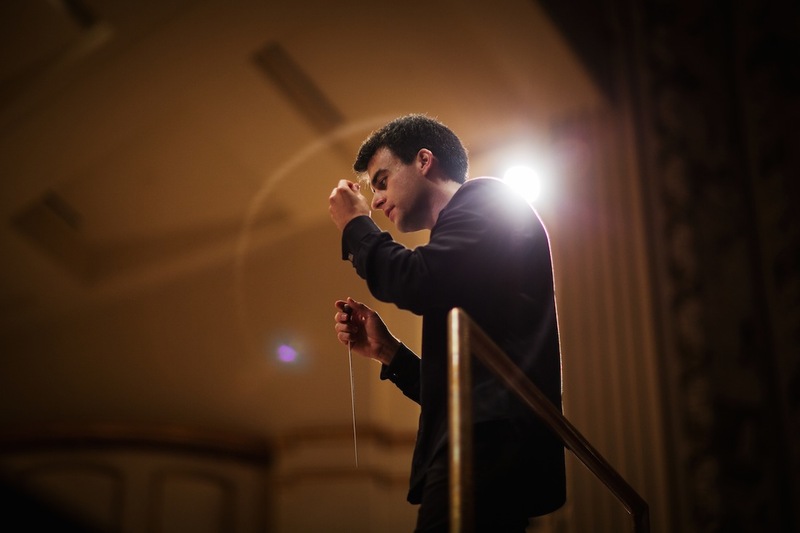 “A musically vivid and exciting version of the world’s most famous oratorio.” That’s what Melinda Bargreen of The Seattle Times has called Cristian Macelaru’s interpretation of Handel’s Messiah. 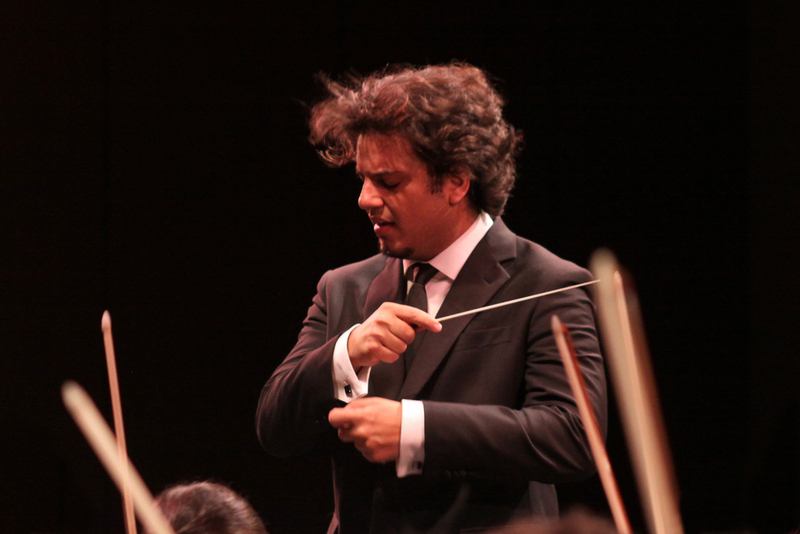 Macelaru took time away from his post at the Philadelphia Orchestra to guest conducted for the Seattle Symphony’s holiday performance of the work, December 20 and 21. 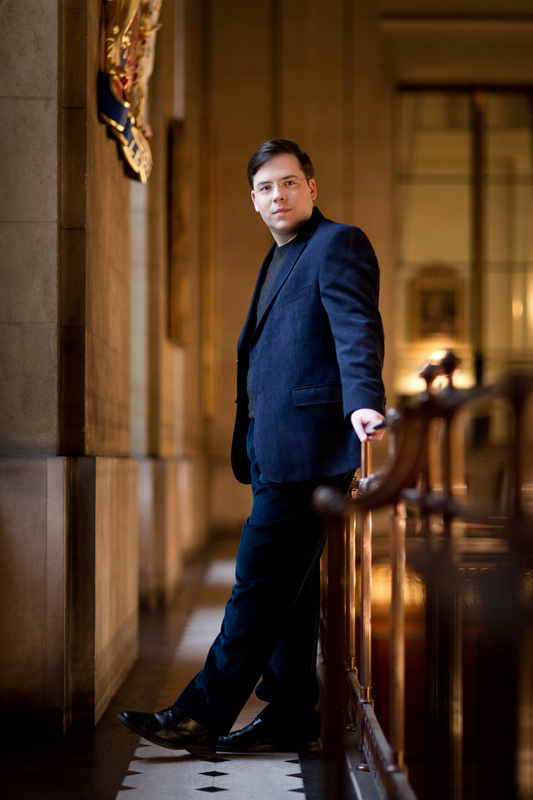 The Times gave gloving marks all around, applauding the soloists, instrumentalists and the chorus for their ability to respond to Macelaru’s dynamic conducting style. Cristian Macelaru’s next appearance will be January 3rd, back in Philadelphia leading the music for Cirque de la Symphonie.